Daryl Johnson (Worcester Park, United Kingdom) on 16 March 2018 in Landscape & Rural. A fabulous image of this iconic mountain. Great shot with the white point! 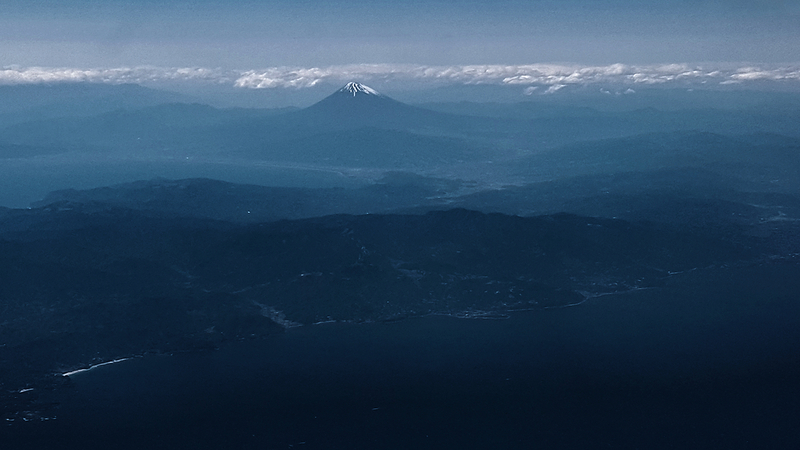 Beautiful view of Fuji ! From airplane ? Very nice shot !! @Hiro: Indeed Hiro, I wish I could have got nearer! Thank you.